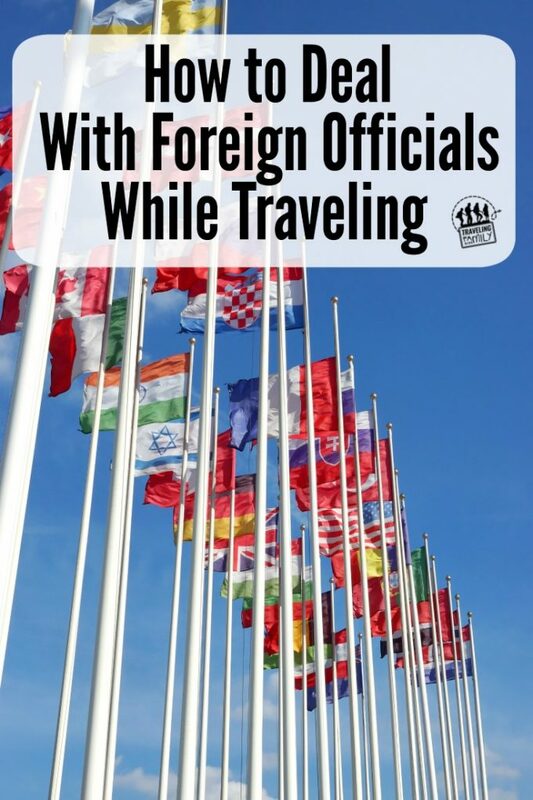 Want to travel but you’re stuck at home? 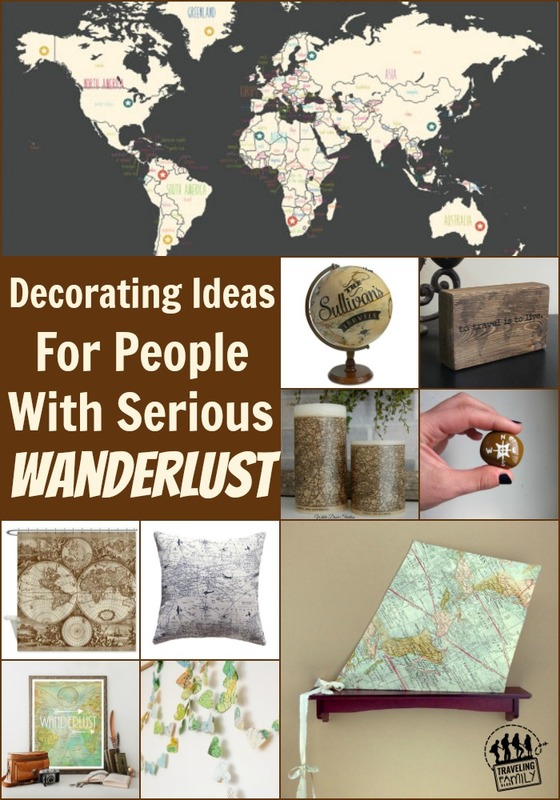 Here are some gorgeous ways to let your wanderlust show all throughout your home. 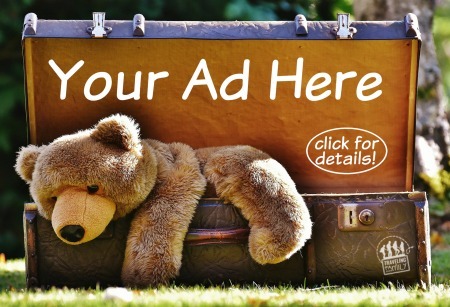 This post has affiliate links. 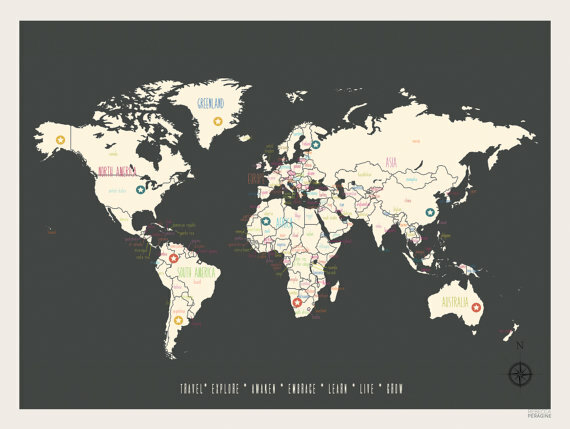 Wanderlust Print – You can print this and choose your favorite print to put it in. I love everything about it and the coloring is subtle enough that it can fit in any room! 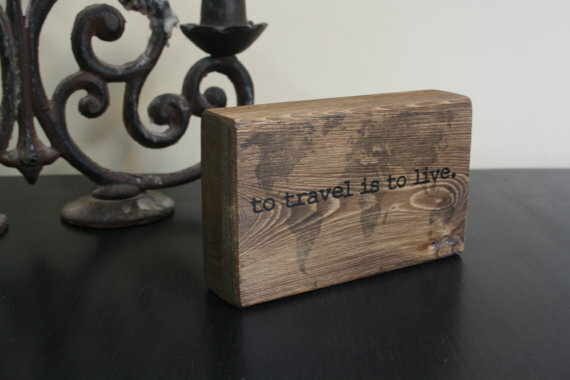 To Travel Is To Live – Wooden Quote Block with the quote “to travel is to live”, with a very subtle world map in the background. I love the way the wood grain is interwoven through the map. 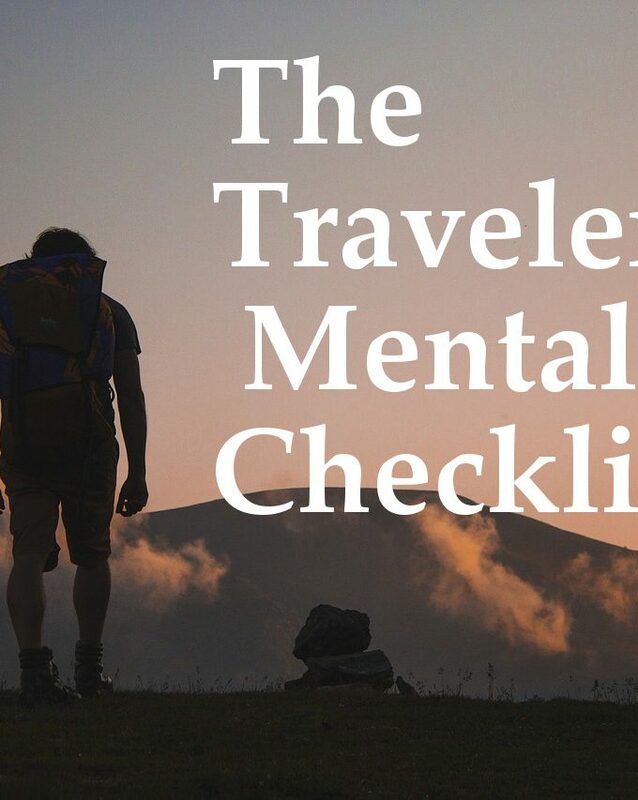 Personalized Travel Map – They make this map unique to you! 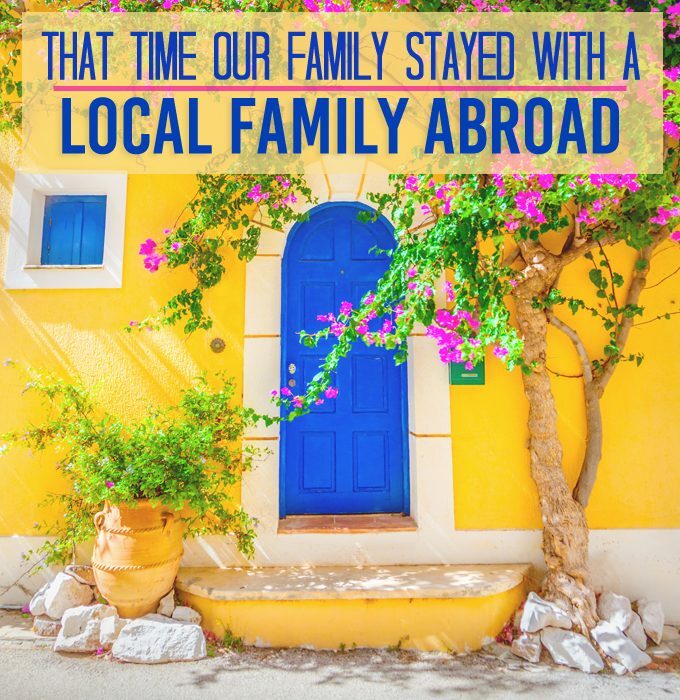 Each family member can track their own travels on it. I love how beautiful and colorful it ends up being and a great way to record memories. 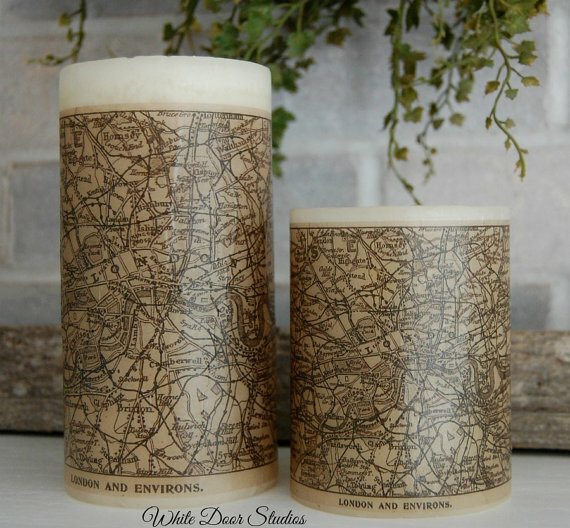 Antique London Map Pillar Candle – I love the vintage look of these candles but they show off the complex street system in London. Gorgeous! 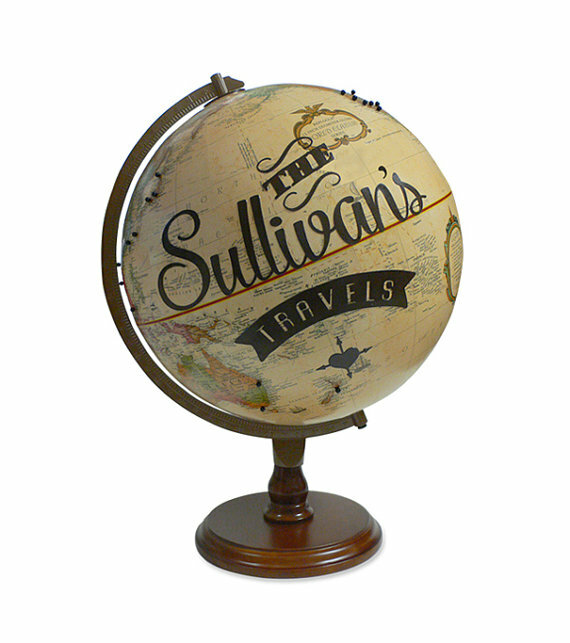 Personalized Globe – Not only can this globe be personalized with your names but it also allows for pushpins to display where you’ve been and where you plan to go. 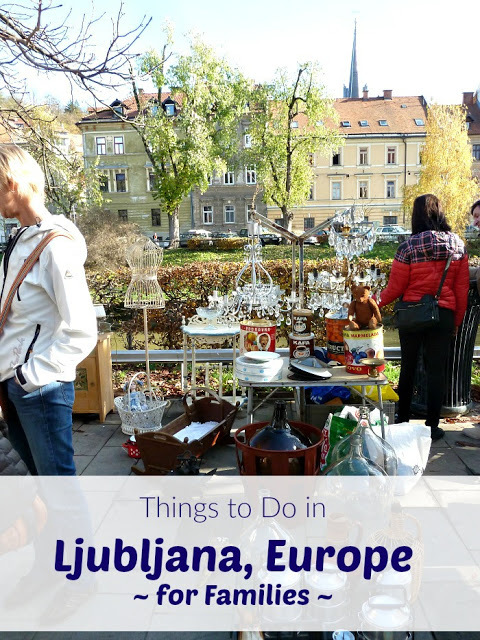 On my wish list for sure! 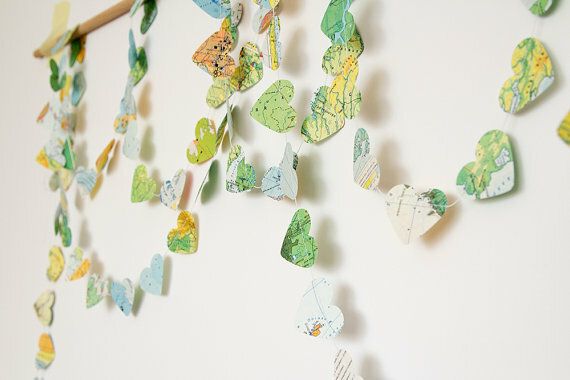 Love Travel Heart Garland – Show off your love for the places of the earth, with this gorgeous heart garland made from maps! 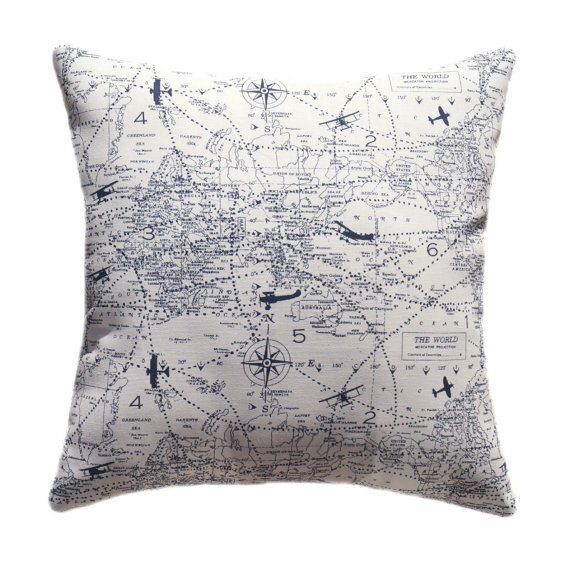 Blue Travel Pillow – Tiny blue airplanes and flight routes adorn this beautiful throw pillow. Wouldn’t this be gorgeous on your couch? 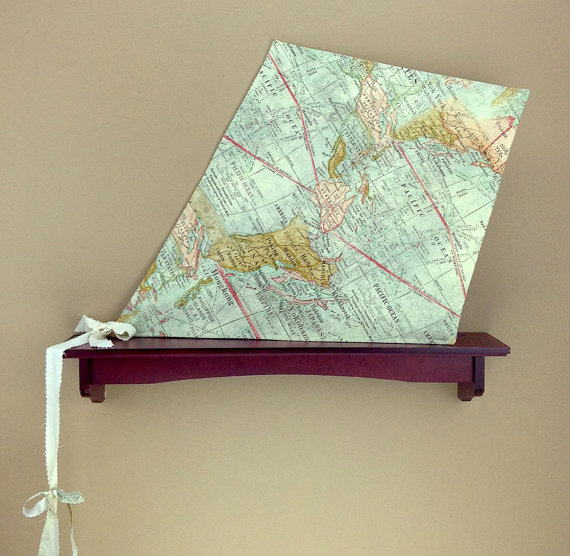 Fabric Kite Map – This would look gorgeous on a wall or shelf in the home. There is nothing like a fabric map and turning it into a kite is just genius! 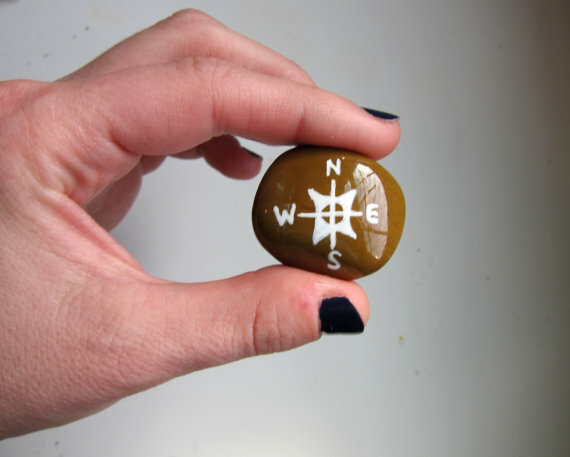 Compass Rock – Sweetly painted rock to look like a compass. 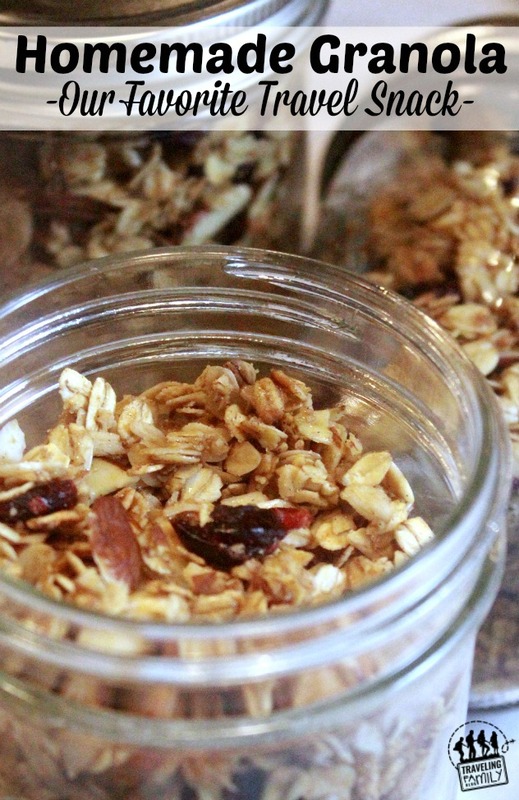 This would look pretty, several in a jar or just one or two set on a ledge. 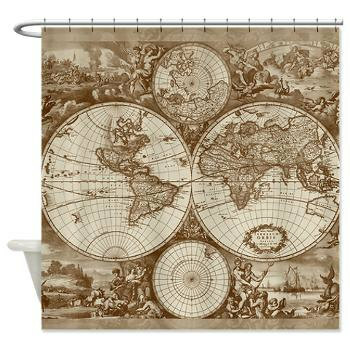 Shower Curtain Map – Get that rustic wanderlust look in your bathroom with this gorgeous shower curtain! 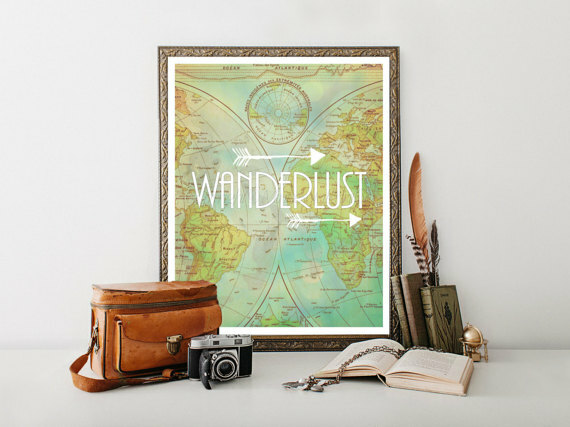 Do you have a favorite room that displays your wanderlust? 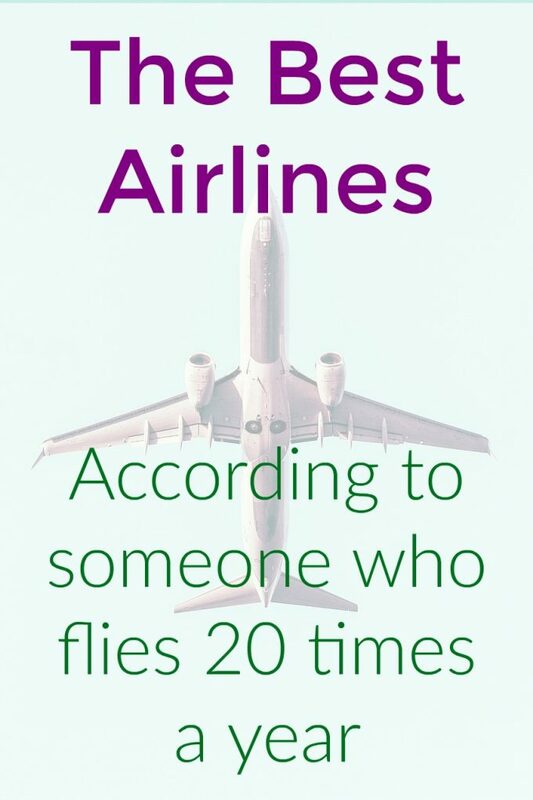 Which of these will you add to it?